Do your Texas health insurance shopping the easy way! Compare TX health insurance quotes from all of the top Texas health insurance companies by viewing all of the best Texas major medical policies side by side. Gone are the days of having to call UniCare to get a health quote, then call Blue Cross Blue Shield of Texas for a quote, then call Aetna, then call United Healthcare, then call PacifiCare, then call Humana, then call Celtic, then…well you get the idea. With the advent of the Internet and the ease with which you can receive health insurance information then the headaches and hassles of traditional Texas health insurance shopping is a thing of the past. Simply enter your zip code in the box at the top of the page and then enter your details in order to view Texas health insurance quotes from top Texas health insurance companies that offer coverage in your zip code. You can view 5 or more personalized health quotes and proposals from multiple companies – all by just taking less than 30 seconds of your time! Looking for the best Texas health insurance policy is a task that requires a good understanding of this type of protection and what is available. In Texas, health insurance is offered in a variety of plans, types and rates. 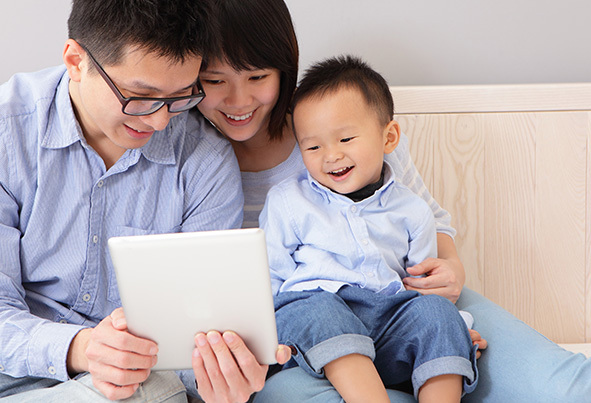 The information that follow will help you to evaluate what health insurance options are optimal for your Texas family. If you are looking for Texas individual health insurance, you have several options. Most of your options are just like group health insurance options, with more flexibility. As an individual your quote is going to be less than a group quote offered on the job for instance, because you are not paying into a high risk pool. Most people have that fact confused as they assume that the more people contributing to a pool the less everyone pays. Unlike group health insurance in Texas, coverage is not guaranteed. Another thing to consider is although Texas individual health Insurance coverage offers more flexibility and options the deductible may be higher even when the overall premiums are less. That’s why you need to be aware. 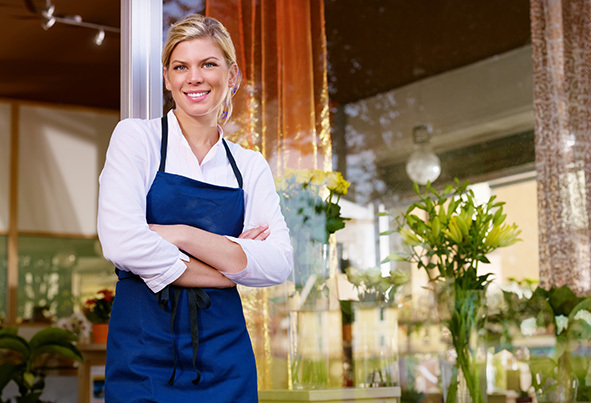 Texas group health insurance can be obtained through any business with 2 or more employees or officers. The determination of plan availability is going to depend on the size of the organization. In most cases 2-50 employees constitute a small group. A group consisting of 50-300 is considered a mid-sized outfit. A large organization is going to consist of at least 300 employees. 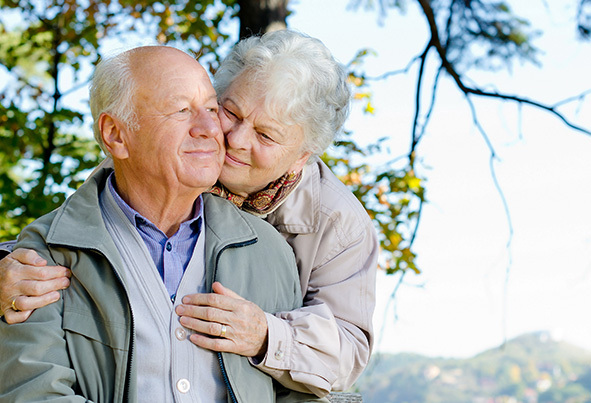 Retirement plans are also included in some Texas group health insurance benefit packages. The difference between your standard medical plans versus your major medical is going to be regular doctor visits, lab work, and x-rays versus your hospital stays. With so many companies opting out of offering TX health insurance to their employees, it’s still sometimes hard to find cheap health insurance in Texas. The key is to determine what your needs are and detail those needs to what’s available in the Texas market. Individuals are going to have an easier time making the choices available to them. Hence, individual health care is not such a bad idea if there are no pre-existing conditions to consider. Individual plans allows for choosing in-network providers or out-of-network providers. An individual may opt to choose discount dental and vision, or they could choose to obtain discount options to supplement a government subsidized. Insisting on being proactive in designing group benefits (receives resistance from insurance brokers because it lowers their commission). Making HSA’s available by selecting high deductible plans. Making HRA’s or Health Reimbursement Arrangements (w/ third party) available to employees. Creating Wellness plans – Weight loss and smoking cessation incentives. Health Savings Accounts (HSA’s) are popular options for individual plans as well as group plans. The benefit is how much they help with high deductibles which are almost guaranteed with an individual plan. Groups can save premiums with these types of plans. Health Reimbursement Plans (HRA’s) helps employees receive reimbursement for medical charges after they’ve met the deductible. Anyone can get a Texas health insurance quote from your familiar big name insurance as well as smaller carriers online. Although one can still rely on finding the familiar carriers in their local phonebook, the internet offers those choices and more. The carrier has to be licensed to sell health insurance in the state of Texas. So, whether the choice is a big name carrier or a smaller carrier, make sure they are licensed to offer you a Texas health insurance quote. The average group rate an individual pays is $350. An individual pays approximately a third of that amount. It’s best to get a quote from at least 3 carriers to compare rates. If you make a selection online, you should always check out the company. There have been numerous complaints about companies who would not make good on claims. Smaller companies just were not financially sound enough to cover the intended claim. It is also advisable to select a company who has an office in the state of Texas where you can go in the event you need to speak to a representative face to face. Your Texas health insurance plans are going vary slightly from company to company; however, they must all comply with Texas Health Insurance code. Therefore, there is not going to be too much difference in options available. Most group policies are going to use HMO’s, PPO’s and HSA’s. HMO’s and PPO’s help keep health care costs down. They include a network of providers that agree to accept a usual and customary amount for services rendered. These organizations also use a utilization review board that determines necessary and unnecessary procedures and specialty visits via the primary care physician or PCP. Most individual plans offer traditional plans, point of service and fee for service plans which allows the insured to select any provider whether they are in or out-of-network. Incentives are offered to the policy holder for choosing in-network providers. Moreover, HMO, PPO, and HSA plans are also offered to individuals. Whether you belong to a group or are an individual, you will have a choice among most Texas Health Insurance Plans, especially the majors. They may have company assigned names for their particular product, but overall they offer similar products. Compare Texas Medical Insurance Quotes Online Now! There may be other questions you may have about Texas health insurance. For more information, and a customized estimate on coverage and rates from top companies, you can click on the quote tool at the top of the page to be directed to more information on Texas health insurance.